Up to 1000° Fahrenheit temperature resistance. Neoprene coating protects car interior and finish. 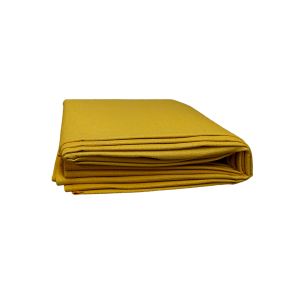 Tough, resilient blanket with folded and sewn edges to prevent unraveling.